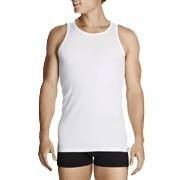 Mens Singlets & Thermals. Shop for mens socks & singlets with DownUnderWear. 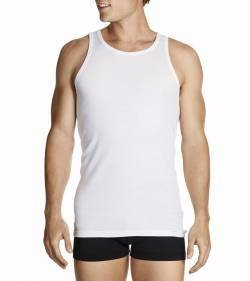 Discover the range of mens singlets with DownUnderWear. Shop for mens socks, & singlets with DownUnderWear.